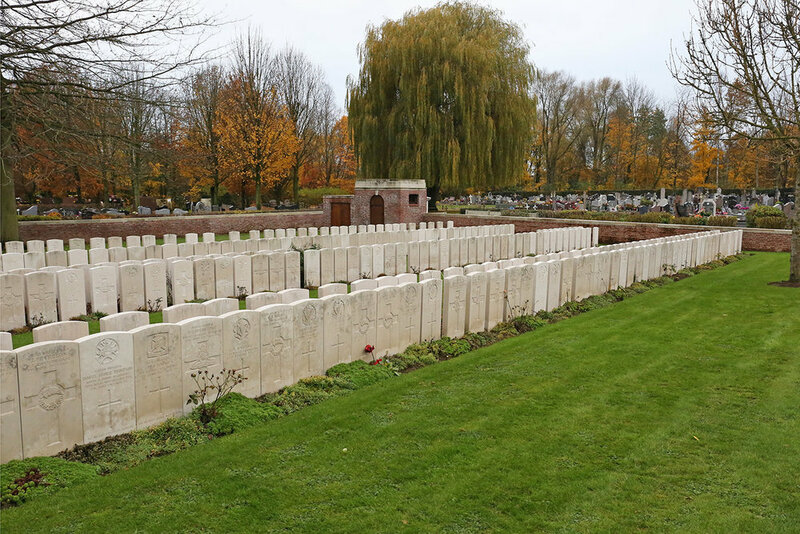 Buried – Bailleul Communal Cemetery Extension, Nord, France. Grave reference III.C.278. John Taylor, 7th Battalion - Canadian Infantry, is also buried in this cemetery. He is also commemorated on the war memorial in St Bride's.